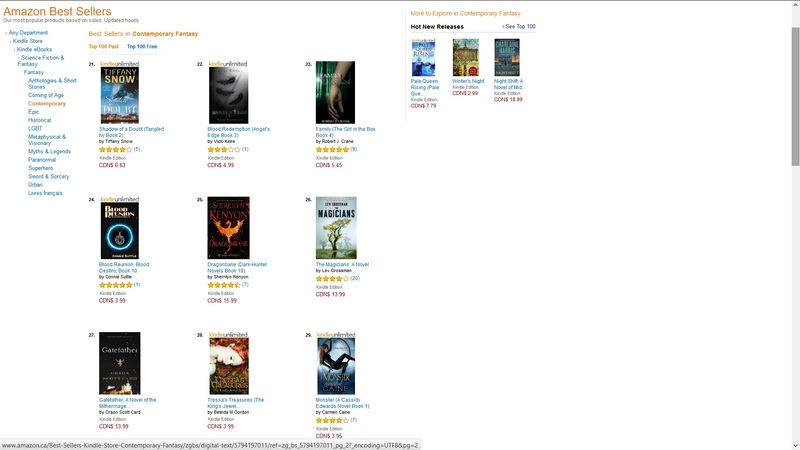 We are pleased to announce that Belinda M Gordon’s debut Novel, Tressa’s Treasures was ranked #28 on the Top 100 Best Sellers in the category of Contemporary/Fantasy on Amazon in Canada in early November 2015. 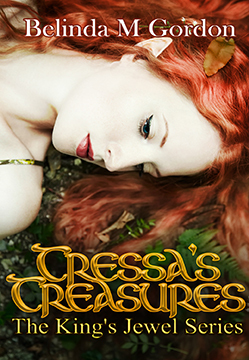 Tressa’s Treasures is a Celtic Fantasy, which includes many of the fae found in Celtic Mythology. Tressa is a Sidhe of the Tuatha de Danann who, in the mist of dangerous complications, falls for a regular guy—or is he? 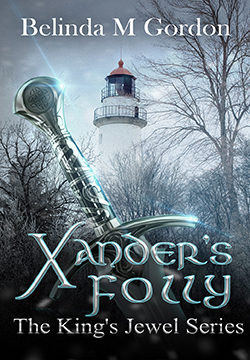 Other fae in the series include pixies, brounies, banshees and more. This first in series has the romance, action and drama readers in this genre are bound to enjoy.